The Craft Meat Company has reportedly unveiled a 100 percent meat-free mince made from tomatoes, mushrooms, almonds, soy protein, and coconut oil. As per trusted sources, the New Zealand-based firm has launched the plant-based mince in a bid to meet demand from people wanting to reduce their meat consumption. 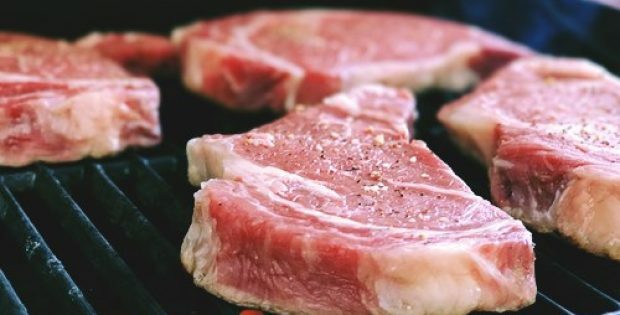 Grant Howie, Co-Owner of the Craft Meat Company, was quoted saying that the company decided to launch the plant-based mince after acquiring its parent company, Fisher Meat – a conventional butcher, and after receiving feedback from his daughter. Reportedly, Howie’s youngest daughter turned to veganism two years ago and asked him to make something she can eat. He said he realized there was a growing trend where people preferred to eat less meat or consume no meat at all. Howie further elaborated that according to a research, over 30% of Kiwis claimed they were actively looking to reduce their animal protein consumption by choosing to have a meat-free day at least once a week. Although vegans and vegetarians would be the primary consumers of meat-free mince, it is the new flexitarian consumer segment that the company is mainly targeting, Howie added. According to sources familiar with the development, the company’s no-meat mince is first of the alternative range, with plans to follow it up with other products such as burgers, sausages, and ready-made meals next year. A report by Livekindly stated that New-Zealand’s neighbor Australia is the world’s third-largest vegan market and that trend is currently being reflected in New Zealand as well. For instance, Air New Zealand had created a stir for serving meat-free ‘Impossible Burgers’ on select international flights. The burger looked and tasted like beef but was made entirely from plant-based ingredients. Reportedly, indigenous New Zealanders are also cutting-down on traditional meat-based diets, which have been popular on the island for years. Moreover, pizza giant Domino’s has recently introduced vegan cheese options to its pies and has added a vegan cheese garlic bread to the menu, cite sources.